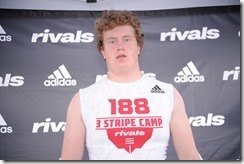 The 6 foot 4 inch, 270 pound Cincinnati resident and three-star offensive lineman has received over a dozen offers for scholarships within the last month. 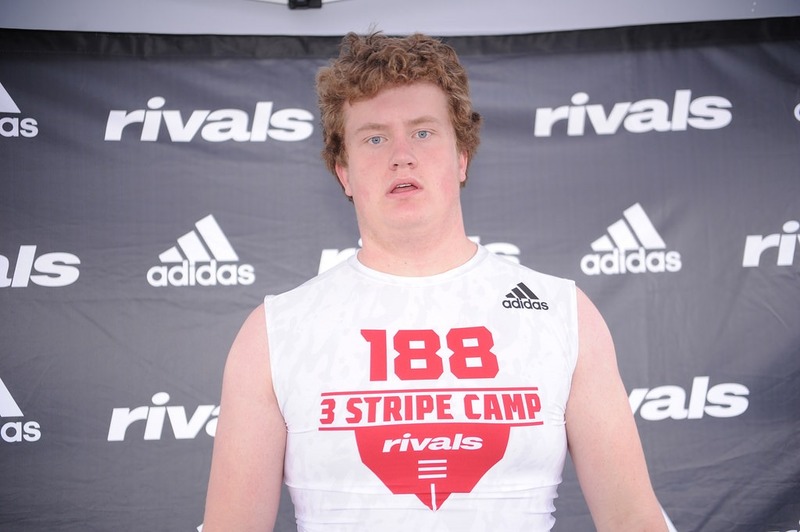 Boston College, Penn State, University-of-Cincinnati, Iowa State, Kentucky, Michigan, and handfuls of others had all expressed their interests in the young lineman, before he had ultimately decided on The Ohio-State Buckeyes. This makes him the fourth in the area to commit to a position for the 2020 classes, and the first to receive a scholarship in 2019. James is a Division I second-team all-district selection, and was first-team all-Greater Catholic League South division for the Elder Panthers in 2018. Elder was the Division I regional runner-up last year. Elder coach Doug Ramsey has said that James is a very athletic and versatile player and agrees that the sixteen-year-old has the ability to play either guard, tackle or even center for Ohio State. Mark Porter, director of ScoutingOhio.com has said of James, that he is a great athlete for such a big man.. and will shock the defensive lineman with his heavy hands. James has said that they like that he is a tough Ohio kid. Porter also cited James’s athletic versatility, prowess and toughness, and agrees that James has better a technique than a lot of other college linemen and has room to grow and improve. Ohio State has seven other commitments to them for 2020 so far, all in offensive positions, according to ElevenWarriors.com. Jakob James has been ranked at no.630 overall prospects of the 2020 classes, no.69 in offensive tackle and no.17 player hailing from Ohio. With so many offers made to him this last month, his rank can only be expected to rise dramatically. With signing day right around the corner, this surely will round off and solidify Ohio States picks, proving them to have a tough and multiskilled team playing for them in 2020.